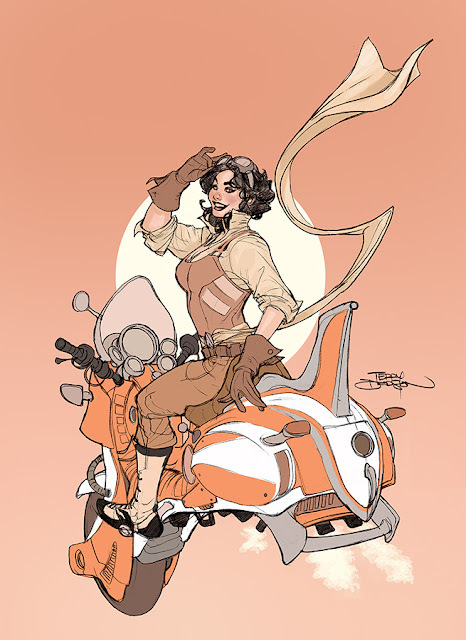 Terry, how do you decide on your color scheme for a piece like this one? Is it just personal preference or are you using the autumnal colors to convey an end of the year feel to the piece? 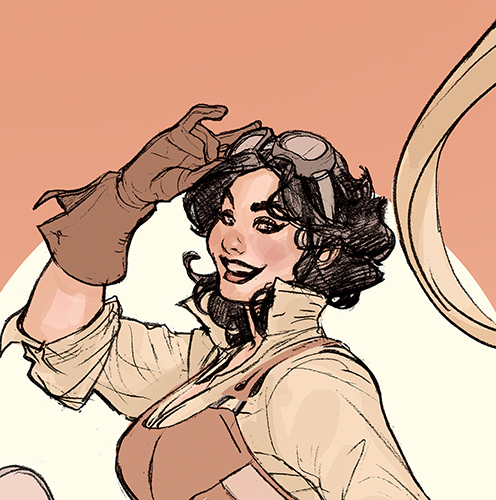 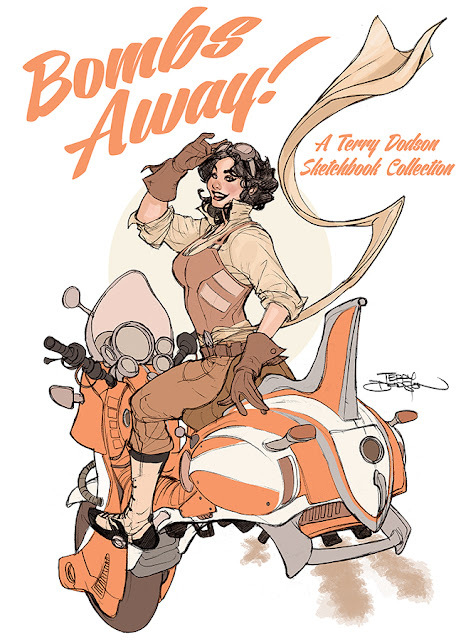 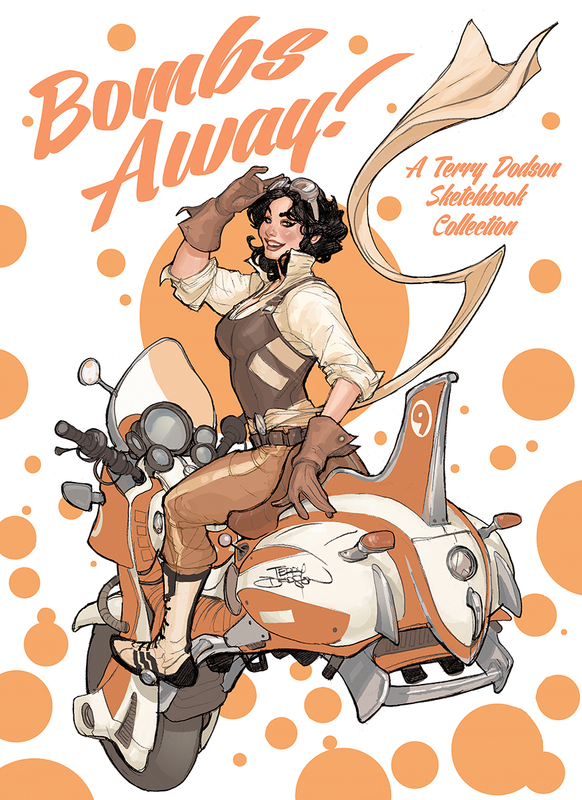 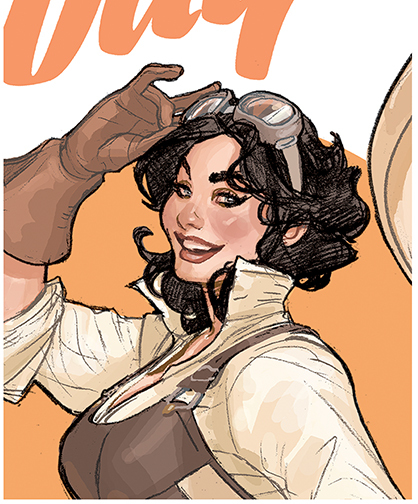 I knew I was going for old fashioned Leyendecker-y pallete and the ORANGE came in later, but harmonized quite well! 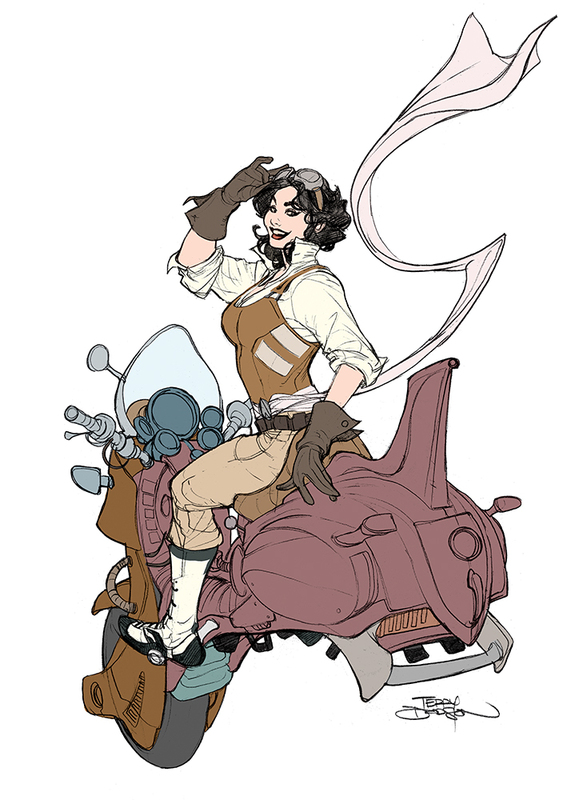 Goes well with the retro style of the bike and the riders outfit.